In conjunction with Ken Burns and Lynn Novick's landmark documentary series, The Vietnam War , WVIA Public Media presents War Stories: Vietnam, a multi-platform effort collecting the personal stories of people from northeastern and central Pennsylvania who lived through the conflict in Vietnam. The War Stories: Vietnam online component will feature veterans and others sharing their memories from Vietnam through three to four-minute pieces. 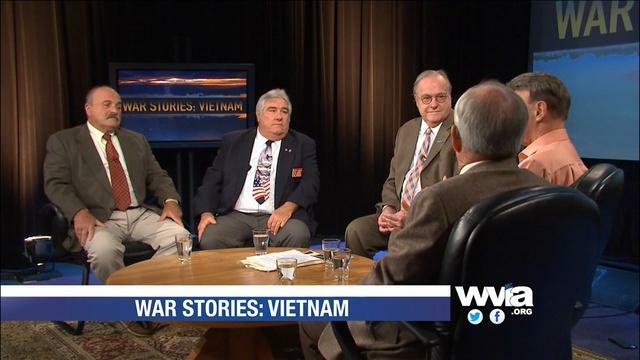 A new episode will appear each Wednesday leading up to the premiere of The Vietnam War, Sunday, September 17th on WVIA-TV. 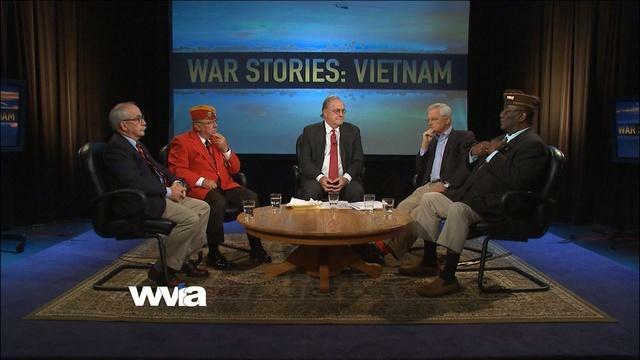 Audio from selected interviews for War Stories: Vietnam will air on WVIA-FM’s Artscene , hosted by Erika Funke. The interviews will focus on artwork that has been inspired by the Vietnam War from local artists. WVIA-FM is also producing Music of the Vietnam Era which highlights the music of the 1960s featured in Ken Burns' The Vietnam War documentary and will tell the stories behind the songs. Now PlayingWar Stories - William T. Cullen Jr.